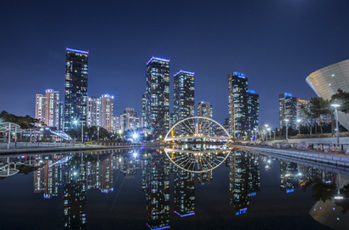 If you have a few hours of waiting time during your stop over at Incheon International Airport, don't just sit around and miss out on a taste of local culture. 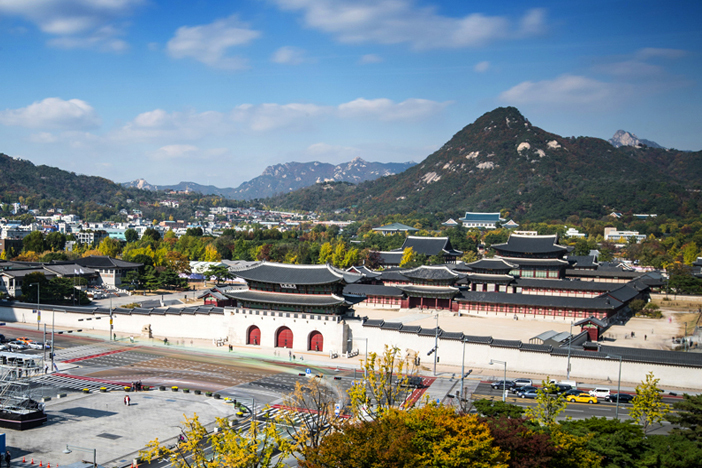 Getting on one of the exciting transit activities and tours is a splendid way to experience some of the popular sights and sounds of Korea. Whether you have a couple of hours or longer until your next flight, there are plenty of options to suit your travel schedule and interests. 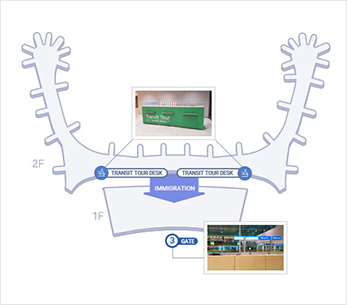 Incheon International Airport provides a wide range of free transit tours, ranging from entertainment to lifestyle to business, temples, shopping, and tradition. Travelers can choose among the different tours available: 2-hour, 4-hour, and 5-hour tour courses. Each transit tour is led by an English-speaking tour guide. All tour participants must present their passport along with their flight ticket when signing up for the tour. All tours in the transit tour program are provided for free. However, tourist site admission fees and meals are excluded and must be paid individually. 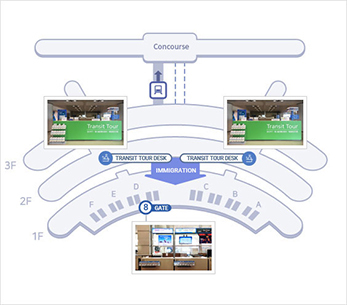 Please note that due to the difficulty in transferring from the Concourse, transit tours are only available to transit passengers arriving in Terminal 1 and Terminal 2. For those who do not want to make use of the travel packages provided by travel agencies, we recommend taking the Airport Express (AREX). 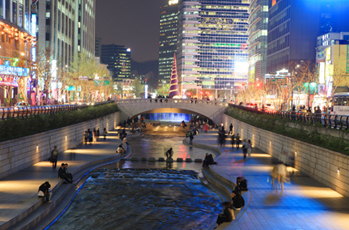 AREX is the fastest and most convenient option for transit passengers to explore Seoul at their own time and pace.